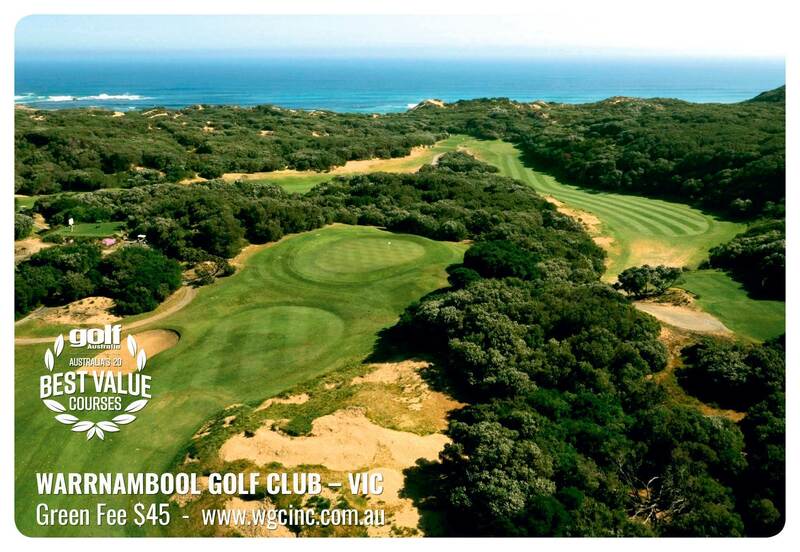 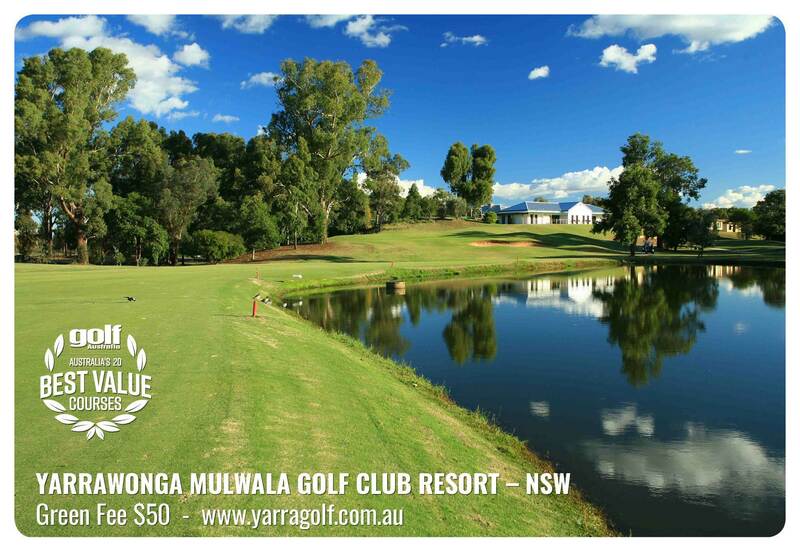 Golf Australia went on a nationwide search to find 100 of the greatest 18-hole green fee deals you will ever find. 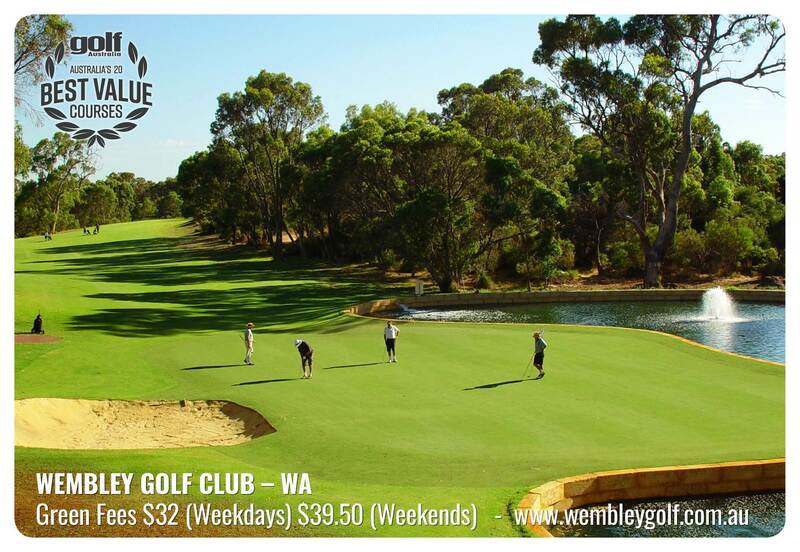 Here are the 20 best value for money rounds we discovered. 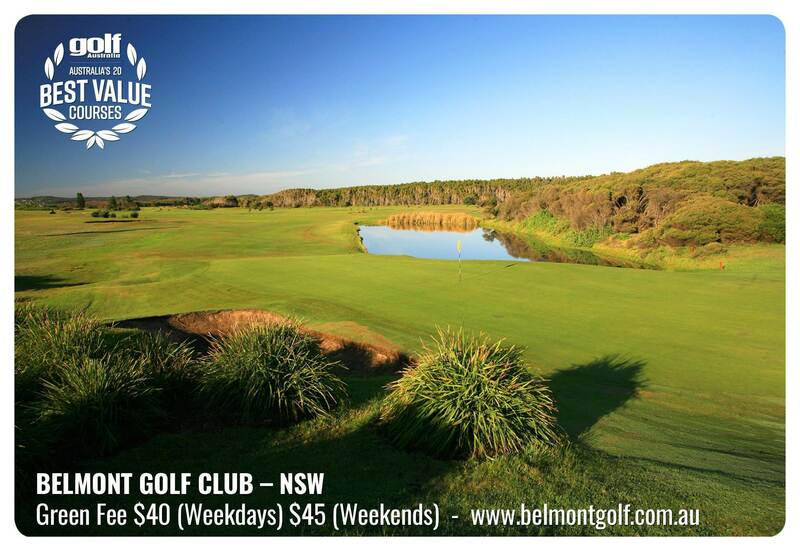 Who doesn’t love a bargain? 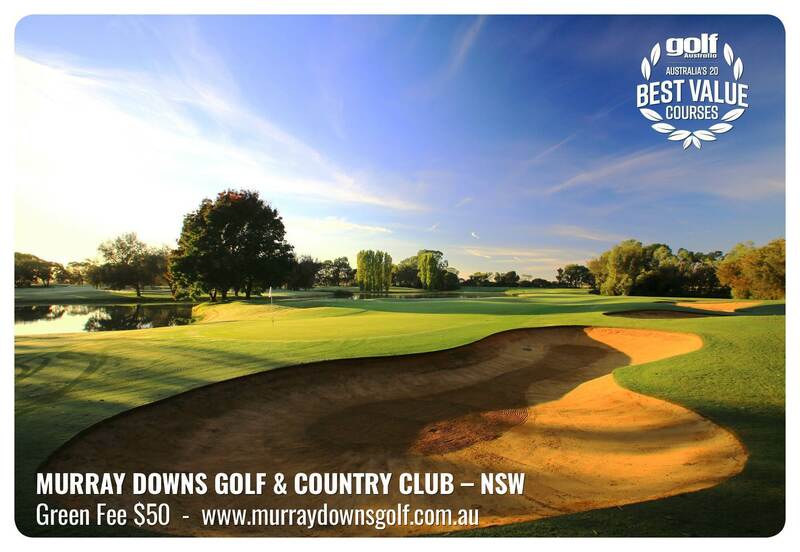 We all do, and over the following pages you will discover 100 of them – some are courses you may never have heard of, others are some old favourites that manage to keep their green fees down despite being highly acclaimed. 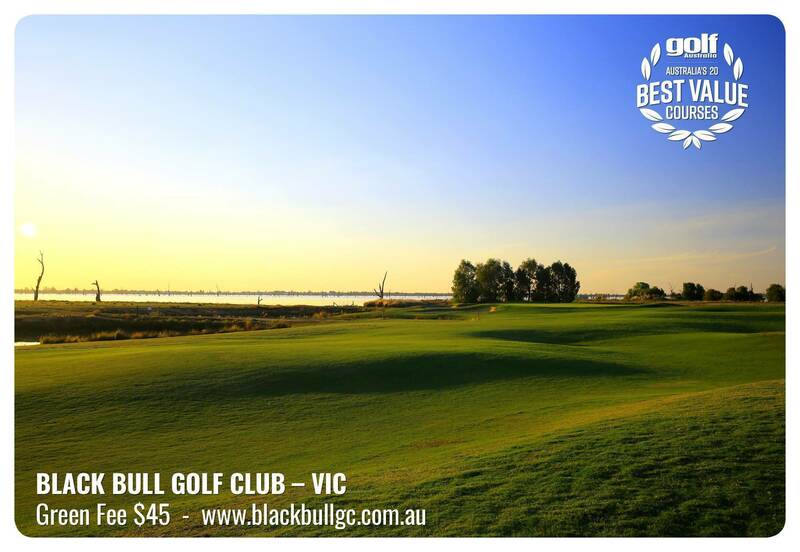 To qualify for our best value list, a course’s most expensive green fee was not to exceed $50. 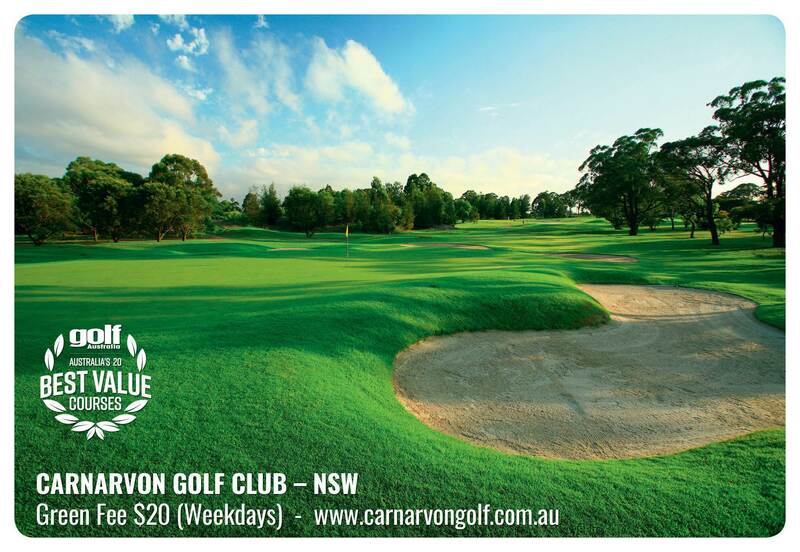 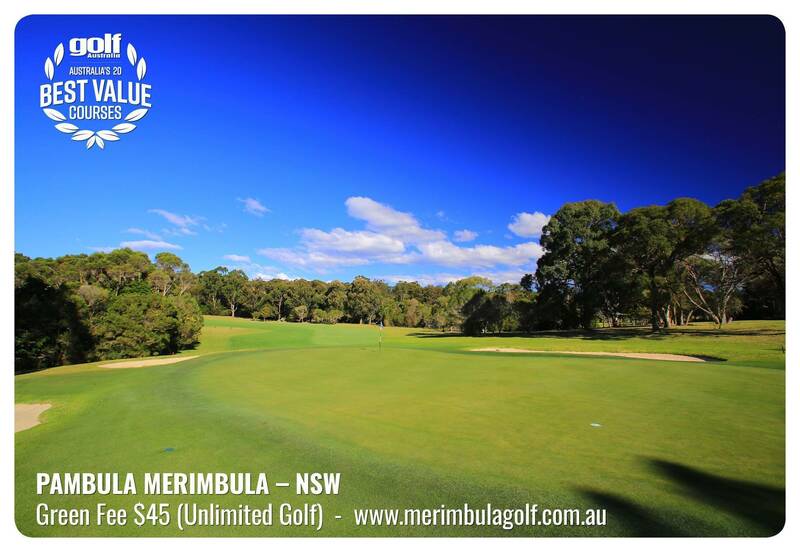 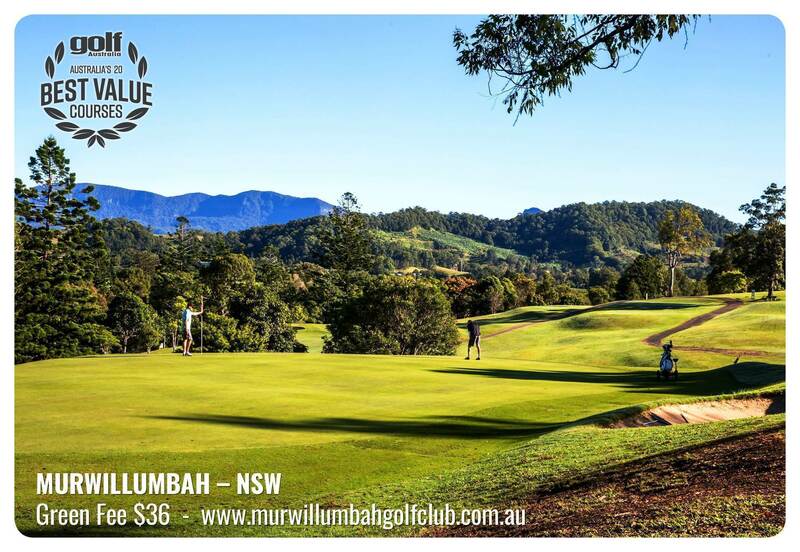 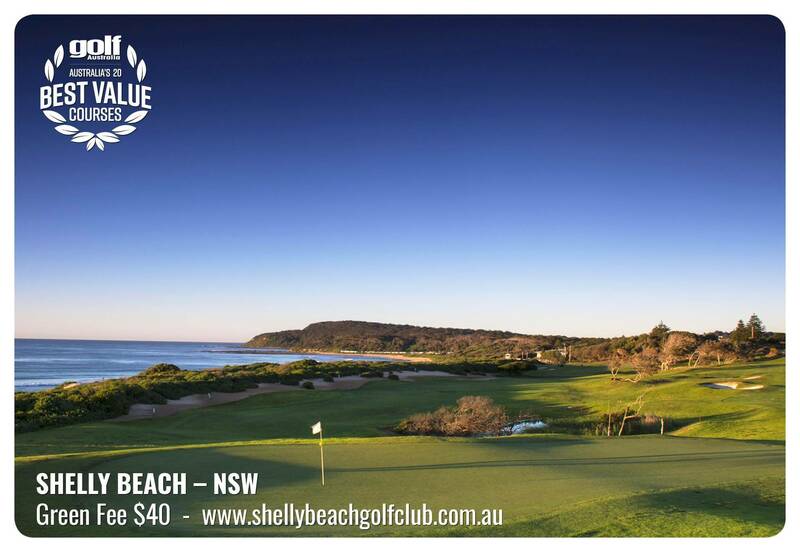 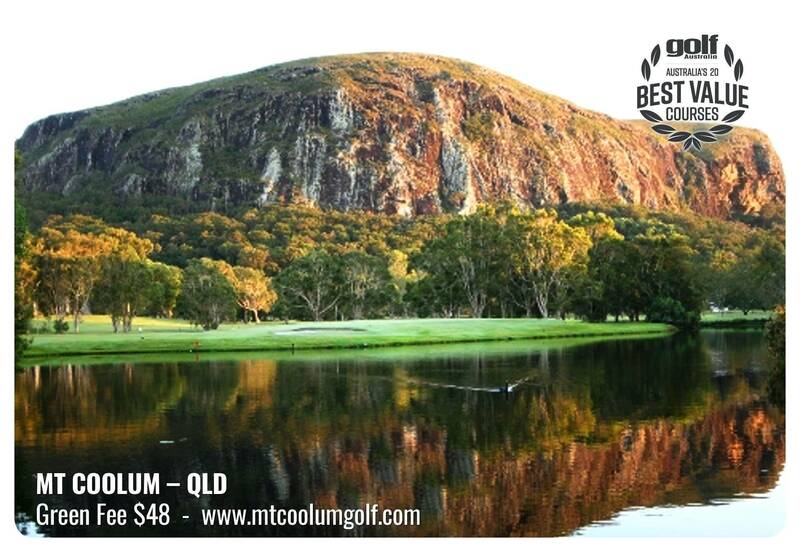 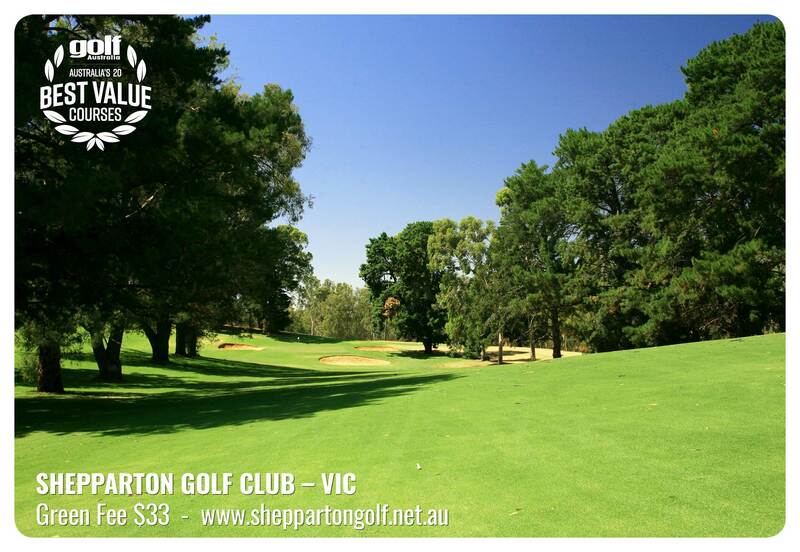 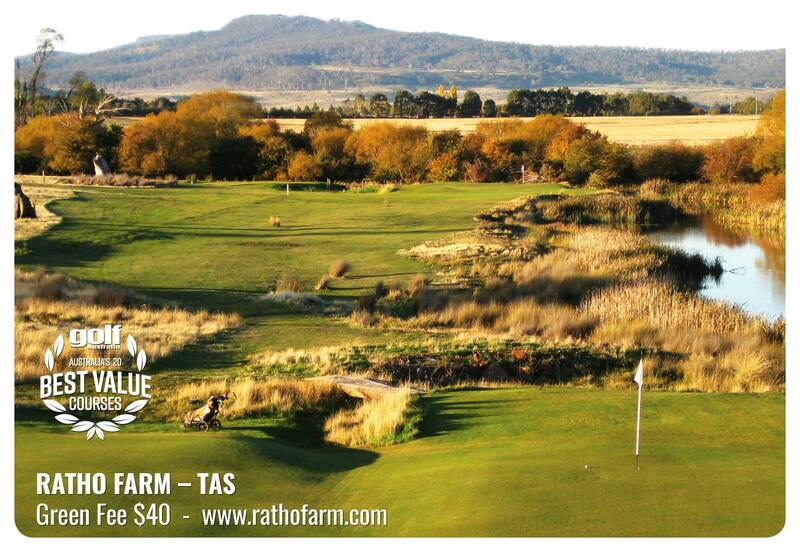 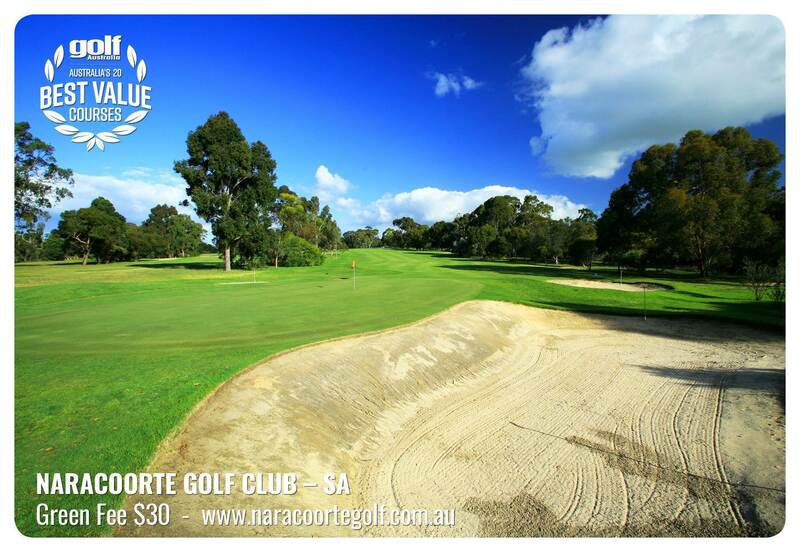 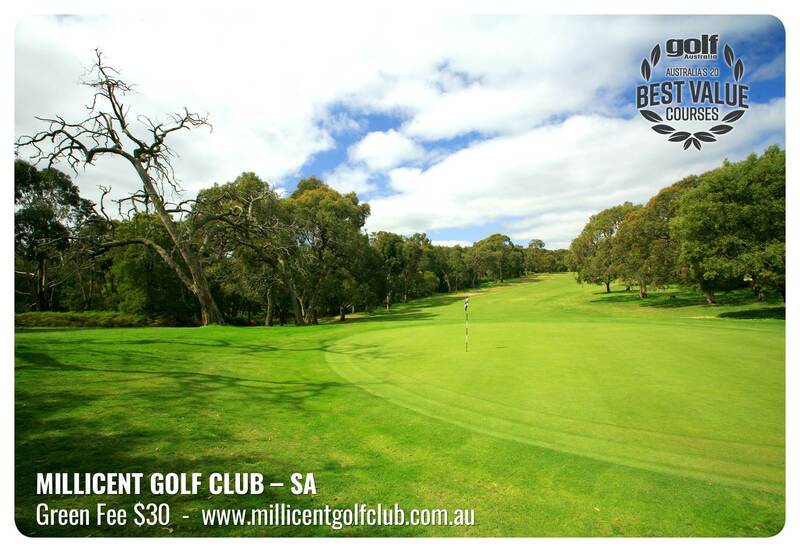 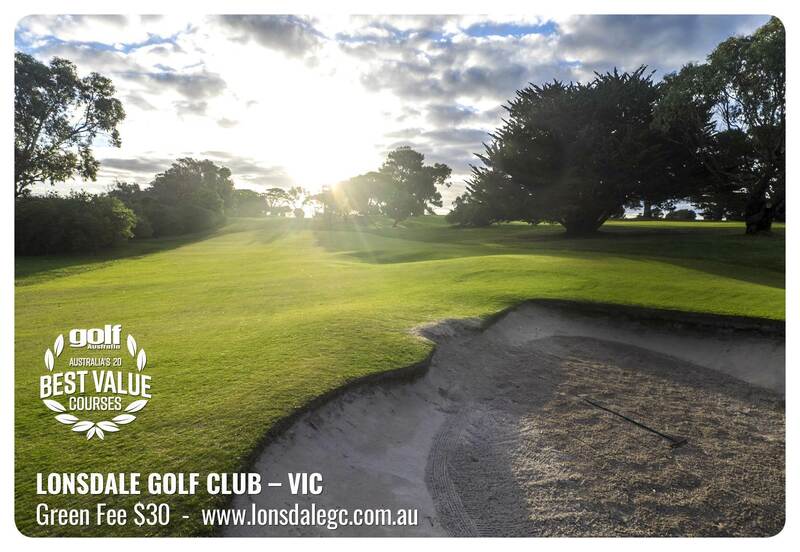 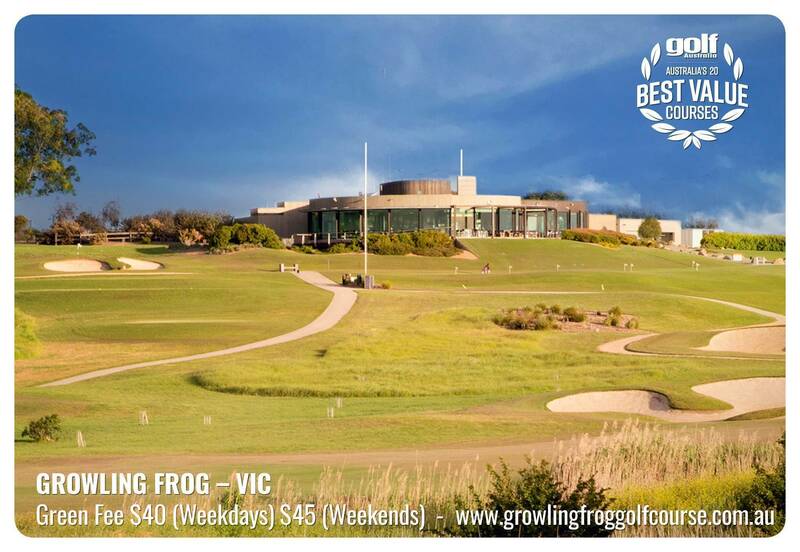 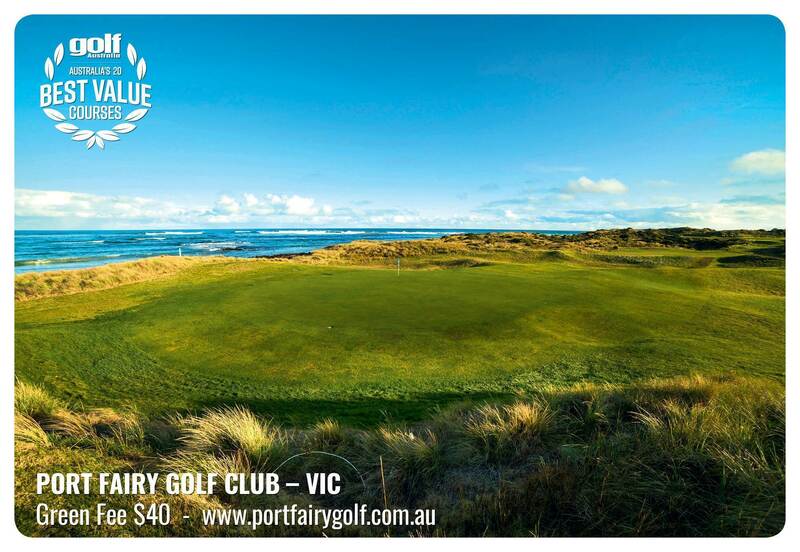 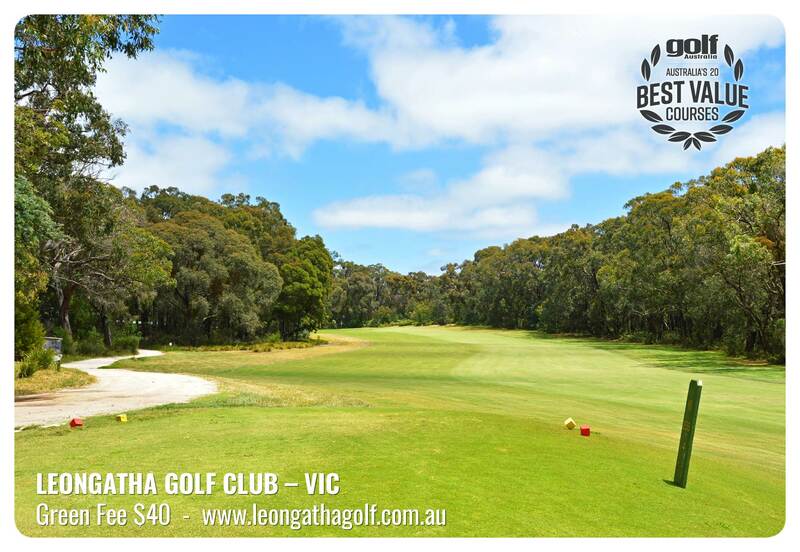 From there, we poured through notes and observations made by Golf Australia editors and judges from our various ranking issues to come up with the courses we believe present great, enjoyable golf at a price that won’t break the bank for an afternoon of fun.